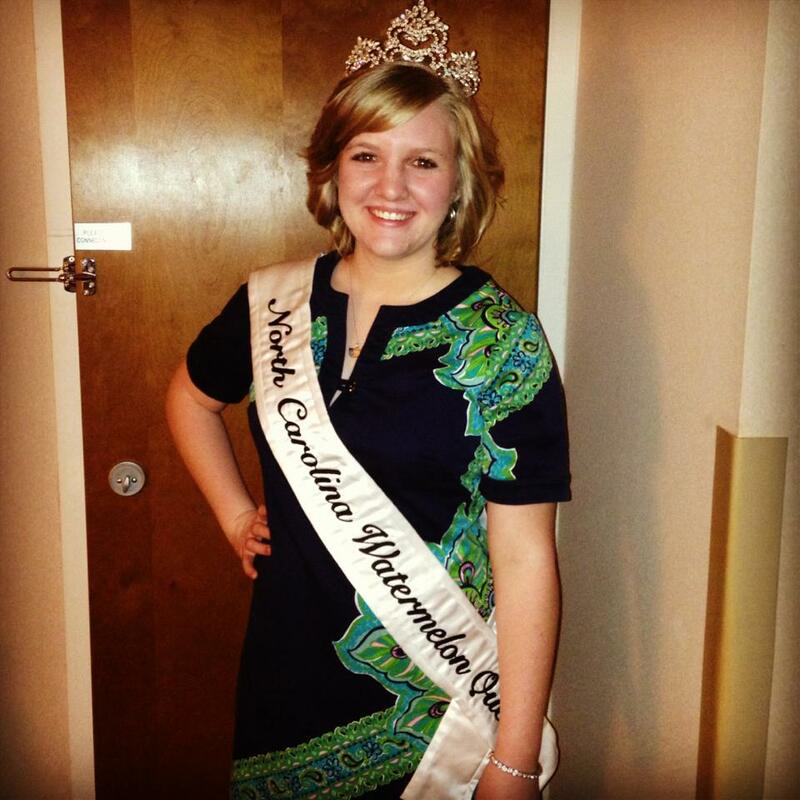 This weekend, one of Campbell’s own was crowned North Carolina Watermelon Queen. Allyson Brake, sophomore communication major, competed in the pageant for the title. The contest consisted of an interview, speech, casual wear, and formal wear. Allyson had to demonstrate public speaking skills, knowledge of the product and growers, and charisma. 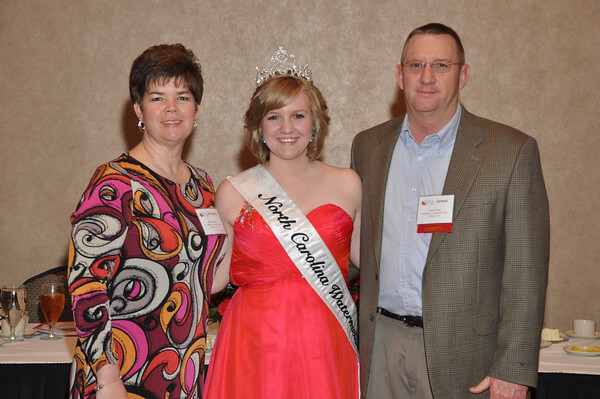 The purpose of the Watermelon Queen is to promote and advocate for the NC Watermelon Association and the watermelon product. Allyson will be the face of the association for a year, travelling across the state to promote the delicious fruit and those who produce it. She will also be going to several states over the next year to attend conferences and promote even more. In addition to the expense paid trips, Allyson also received a scholarship and other prizes. “This is a completely new experience for me, and I am very excited about it. Most people know how great a watermelon tastes, but I hope to better educate them on how that watermelon gets to your table,” Allyson says. We want to congratulate Allyson on an amazing job and are excited for her and the journey she is about to embark on. Hey Ashley! Yes, I will be at the Murfreesboro Festival this summer! I’m super excited! !